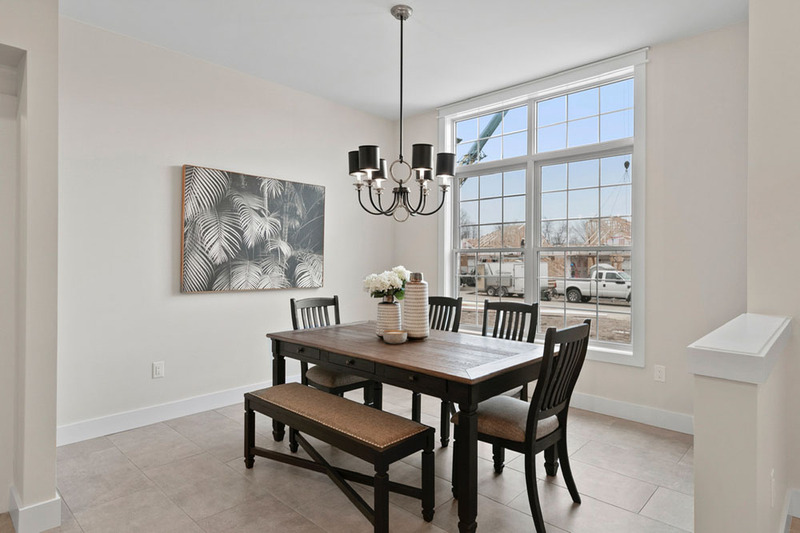 Since 1994, Windsor’s own award-winning Bungalow Group and its partnering companies have had the pleasure of constructing nearly 700 housing units for satisfied homeowners. Our experience ranges from custom homes, single family dwellings, semi-detached units and condominiums as well as some commercial buildings. At Homes by Bungalows, our houses are designed and built using only high quality materials at the best possible prices. All our homes are covered by the Tarion Home Warranty. All our homes are committed to the best quality and design. 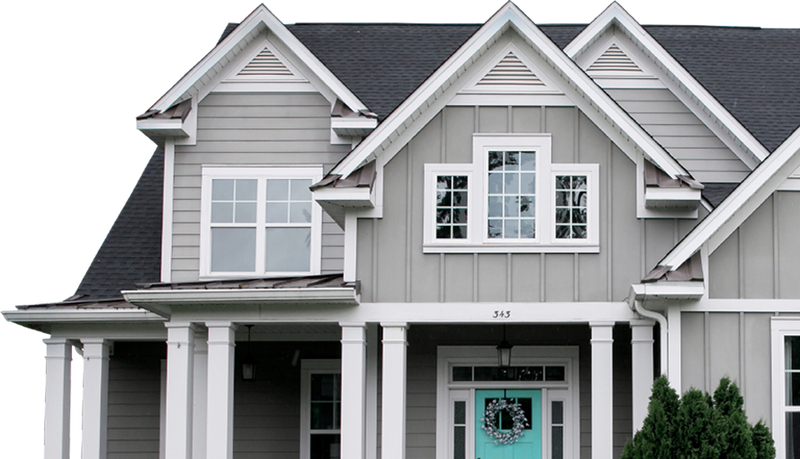 Since 1994, Bungalow Group has championed a vision that has built communities, friendships, and families. For over 25 years now we’ve played a key role in building the communities that we serve and look forward to doing so for another 25 years and beyond. We have earned a reputation for integrity, diversity, and attention to detail which have long been the core tenants of our success. 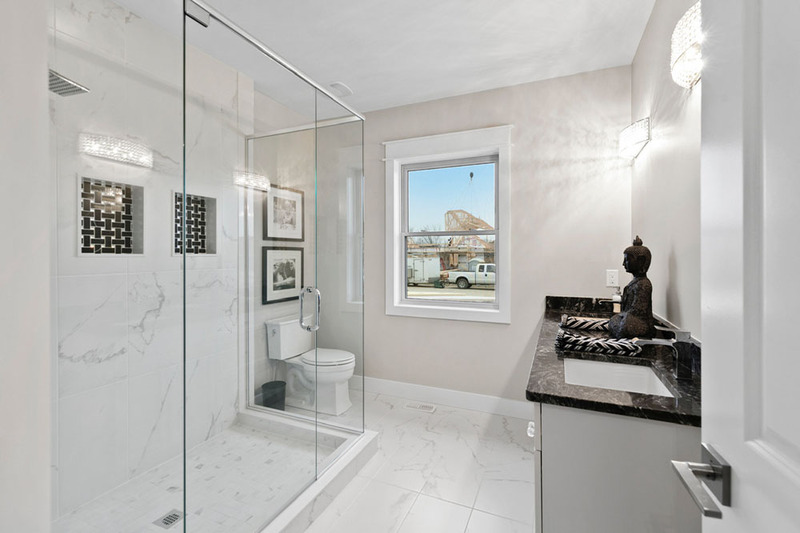 Our relentless commitment to building safe and responsible high-quality homes is widely recognized and respected by clients, Realtors and building professionals all across Windsor-Essex. 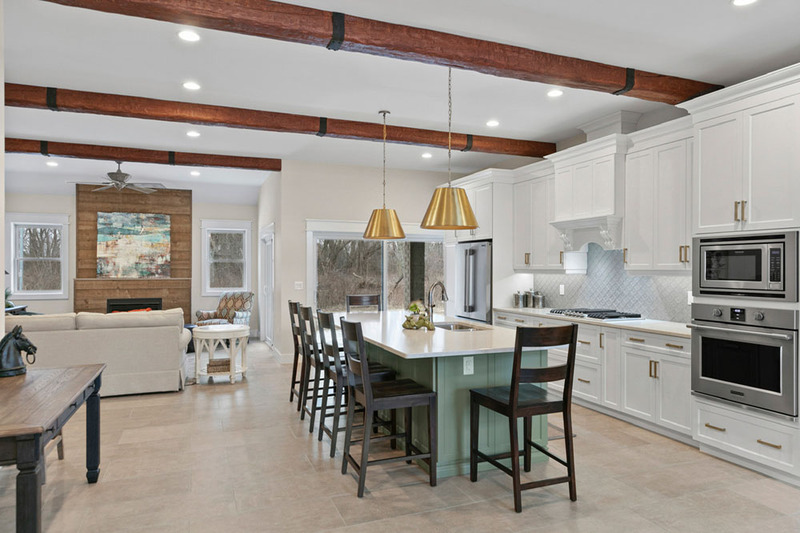 We offer a complete scope of development and home building services, including Architectural Design, Land Development, Project Management, Real Estate, Interior Design, and more. Great homes don’t start with a shovel in the ground. They don’t even start with architects and blueprints. Great homes start with vision and a group of people with the drive and determination to bring that vision to life. For one family after another. We take pride in not only the homes that we build, but the relationships we develop in the process. 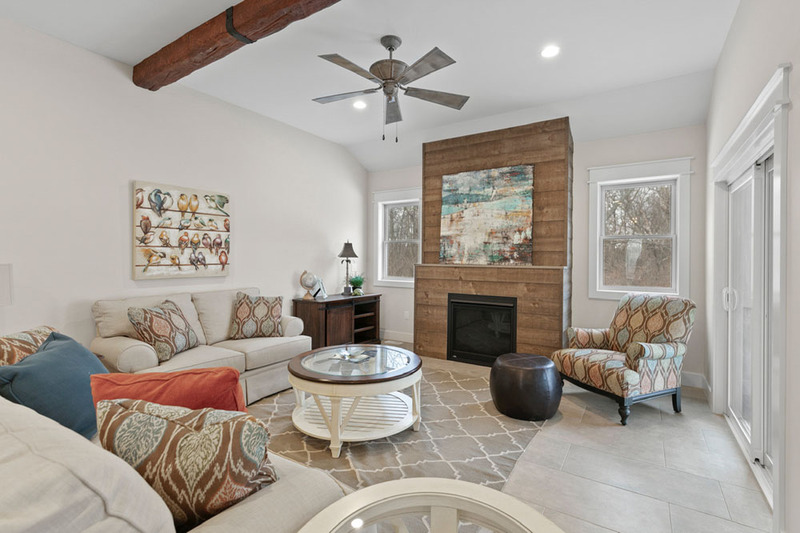 To us, there is no better feeling than delivering a dream home to one of our beloved customers and that is exactly what motivates us every day.
" Should we ever decide to sell this amazing home and downsize once the kids are gone Bungalow would be the first builder that we would call to help me design and build a “new dream home” a second time. " " My wife and I shopped all similiar homes from Amherstburg to Lakeshore and everything in between. Our Bungalow Group Home is by far the best value for our dollar. Our family and friends can't comment enough about our new home. Thanks to you and your crew for a job well done. " " The ability to modify our home to suit our needs was fantastic and shall we say -‘painless’. The quality of workmanship in the finished product is well beyond the standards that we have become accustomed to in our previous endeavors. Fine details are not overlooked and pride in workmanship is evident in the finished product...Thank you for making our new home the foundation for the next chapter in our lives. " " We would like to thank you for the beautiful home you have built for us. Working with you made things easy. The people we had to meet with in order to pick out our materials for the house also made it easy, and very helpful. We love the house and the location that we would recommend Bungalow Group to people wanting to build. " " They were very accomodating and has us in our house by Christmas. We just love our new home and we have not had any problems with it. When people come and visit, they comment on the unique design of our home. We couldn't be happier. Scott was great and explained everything necessary to us to maintain our home. If we had any questions, he answered them and put our mind at ease. " 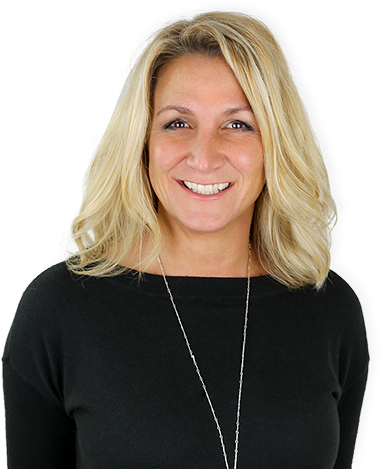 " Having been in the construction industry personally up until my retirement it was a no brainer when it came to choosing a home builder for myself. 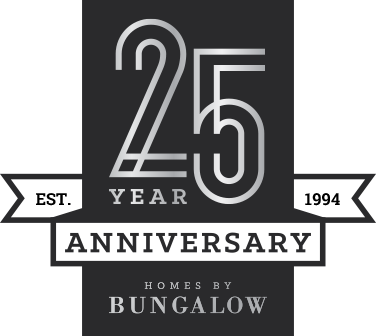 The owners at Bungalow Group have such integrity and you can see this in the way they pay attention to even the smallest details as well as the way they treat, listen to and follow through with their clients. You can see that they treat every new build as if they were building it for themselves. 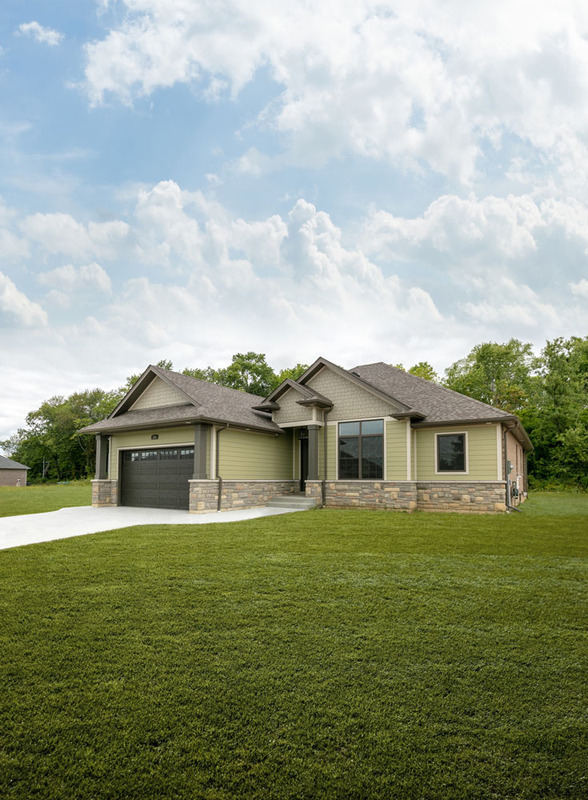 The design and construction is top notch and we are so happy with our decision to build with Bungalow "
" I just wanted to email you to thank you for your professionalism and for the level of care you have provided my clients. For me the customers and their experience is the most important thing and it's refreshing to work with professionals who share the same values. Based on the Coopers feedback I feel confident referring others to you as a great builder. I have other clients who have purchased on Kassas and I have no doubt now that they will be very happy with the finished product. I look forward to continuing to sell your homes in the future, keep up the great work. " Bungalow Group is a Premier Builder in Essex County using the HP+ Wall System This isn’t just any wall. 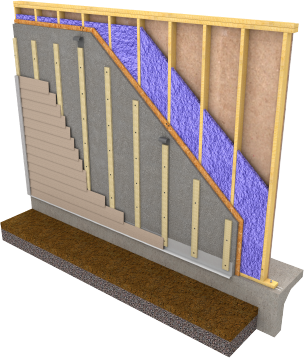 It’s a new way to build homes and buildings, one that increases the durability and longevity of a house, and makes economic sense for both builders and owners. It’s the HP+™ Wall System.